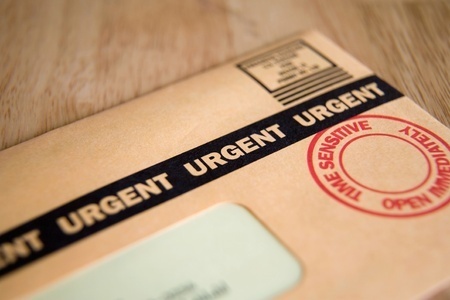 Our skilled in-house marketing, design and production professionals understand the ins and outs of the direct mail marketing business. We have established a close working relationship with data analysts and the United States Postal Service to ensure that every project has a successful impact. Our graphic designers can help you create a perfect piece or you can send us your artwork. Leave the rest to us and rest assured that your marketing dollars are maximized! We have the resources in-house to properly sort, bundle and deliver your mailing to the post office according to USPS standards. 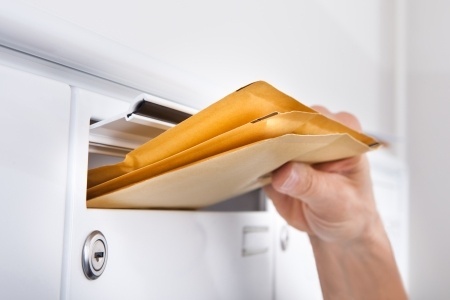 Our Presort service is necessary to get you the best postal discount possible, which will save you BIG in the end! First of all, there is a requirement by U.S. Postal service that for a mailing to be sent out at the automated postal rates it must be updated with the newest move information. The second reason is that there is a 20% chance that someone in a household will move, every year. So using NCOA is a very inexpensive way to keep your list clean and have a higher mailing deliverability. There are various types of print media you can mail, beyond the standard postcard, with many options on size, paper stock and folding. 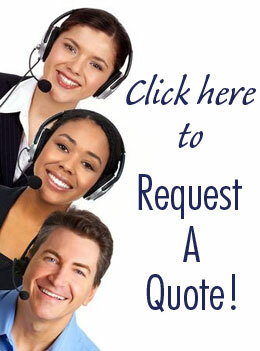 Request a quote or call us for more information today!